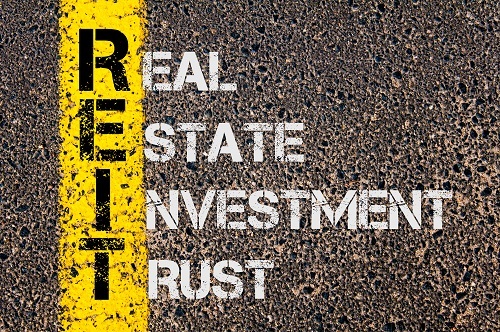 A-REITs are currently offering higher distribution yields to their investors, due to the aforementioned capitalisation level, the increase in value of commercial property and current low interest rates. *AMP Capital: “Australian real estate investment trusts — the right time to invest?” 10 September, 2015. What Does it Mean for Perth Investors? At Approved Financial Planners, we pride ourselves in keeping up to date on all market trends and developments. To learn more or for an individual consult, call us today: 08 6462 0888. 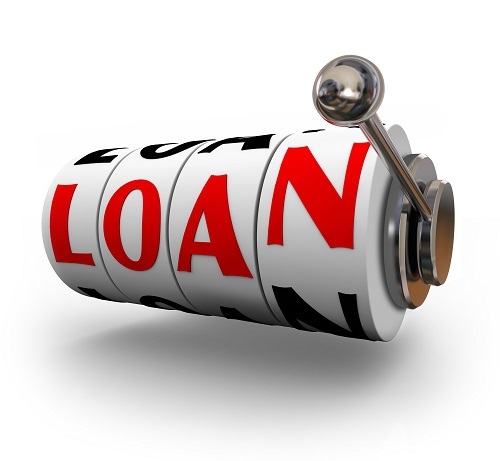 A lot of financial advisers in the Perth area advise their clients to obtain debt consolidation loans. They can be a wise or unwise strategy, depending upon your individual financial situation. We are always sure to let our readers know that we can’t give specific, individual financial advice on a blog, but we can give general information. 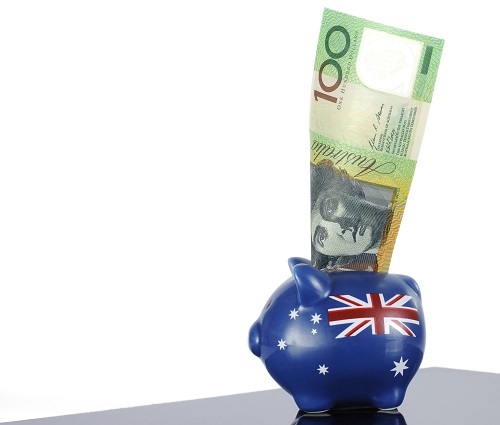 ASIC recommends that you always make sure any loan provider is ASIC licensed. We aren’t allowed to give any individual advice on this blog. All of this information is general and not intended to replace an individual consultation with a financial adviser. We can, however, offer to take a look at your financial situation for you from here in our Perth office. For an individual consultation, call Approved Financial Planners today: 08 6462 0888. 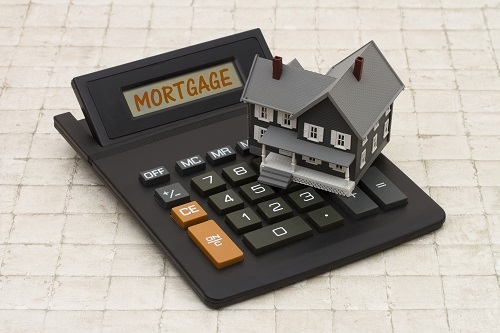 Besides financial planning, we also offer mortgage broking from our location in the Perth area. 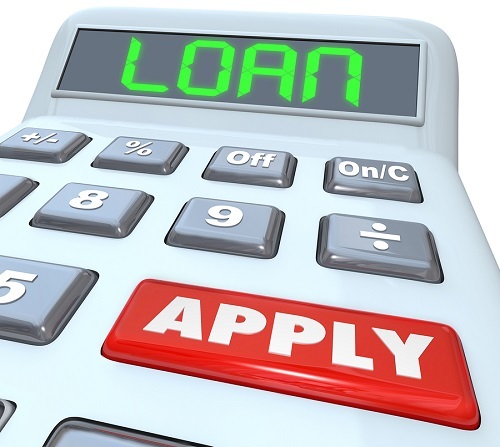 One of the first things that is done in the process of applying for any loan is to run a credit check. This credit report is an important part of determining whether or not you are able to obtain the financing you need for a home loan. Unfortunately, some people don’t know their full rights under the National Credit Act and fall prey to predatory tactics. Courtesy of the ASIC’s MoneySmart website, we would like to remind you of some basic rights and safeguards that are designed to help consumers know exactly what they are getting into. 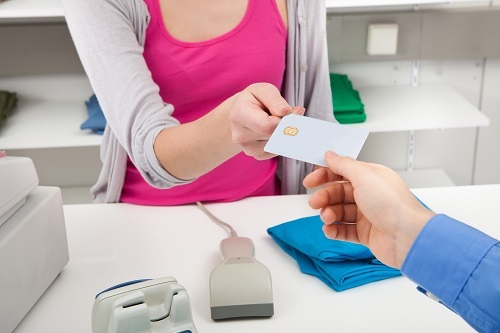 Credit providers also must make reasonable enquiries about your objectives, requirements and financial situation. They are required to make a reasonable effort to verify your financial situation. They must decide whether or not any particular credit product is suitable or “not suitable” for you. Before you receive a loan, the credit assistance provider must make a preliminary assessment on the suitability of any credit product for which you apply. The credit provider then makes the final assessment and final decision. Both must decide that the product is “not unsuitable” for you before offering you credit. 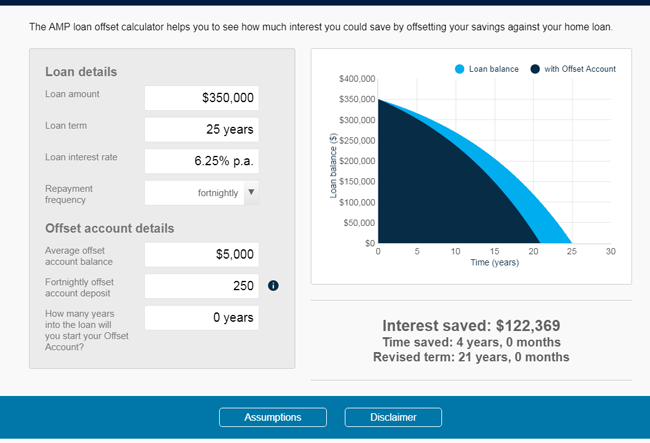 At Approved Financial Planners, we have developed a great reputation around Perth for our accurate financial assessment and advice. For a “financial checkup,” call us today: 08 6462 0888. One of the least-rewarding duties of mortgage broking, especially in a market like that of Perth, is informing a would-be client that they have been turned down by the lenders. 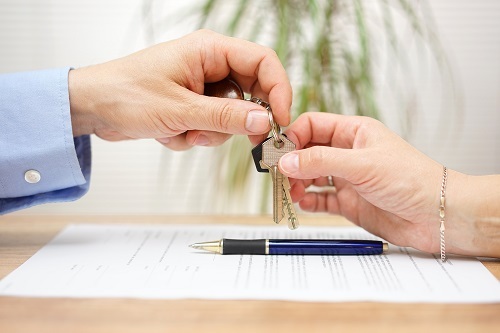 We can’t give specific advice, but we can provide some general reasons why would-be homeowners may want to reconsider their decision to purchase their first home. Purchasing a home requires a substantial financial outlay. The first obstacle is finding ten percent for the deposit. After the deposit, it is then necessary to sustain a lifestyle that allows finding the capital to make mortgage repayments on a regular basis. Sometimes, a person’s lifestyle isn’t amenable to purchasing a home. Someone who is single and on the road for work most of the time may have a hard time keeping up with maintenance concerns. In addition, those who need the flexibility to transfer or relocate may have a harder time doing either when they own a home. Sometimes, homes in an area will begin to fall sharply in price. 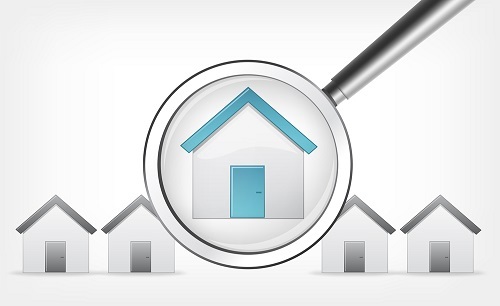 While these may appear to be bargains, there is usually a reason for all of the homes in an area becoming devalued. Failure to do one’s “due diligence” and research a market can result in the loss of a lot of money. Some families may feel pressured to buy because of a “hot market.” Hot markets usually result in higher prices. It is often wise to wait out the market and see where it goes. Sometimes a “hot market” is only temporary and prices fall back to their normal levels. During times when it costs a lot less to rent a home than it does to own a home, it can be wise to reconsider buying. Spending less money for a rental can be a compelling reason to wait out the market for a while longer.